Jamie was not even on the park! Canada’s Senior Men’s team dropped their second preparation match in France earlier today to Clermont-Ferrand, 54 – 15 after leading 40 – 8 at the break. 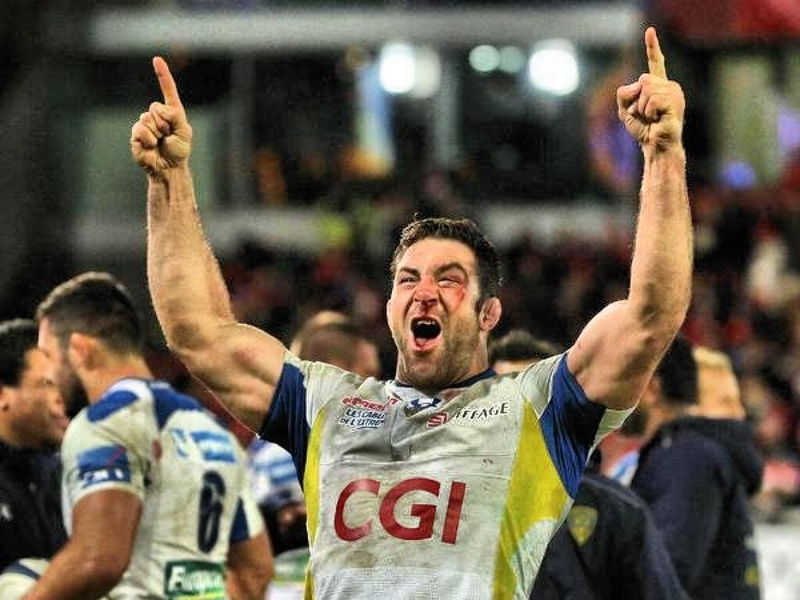 It is difficult to opine much out of these two French encounters with quality sides, sides which would also beat a Germany, Hong Kong, Namibian/Kenyan selection as well. 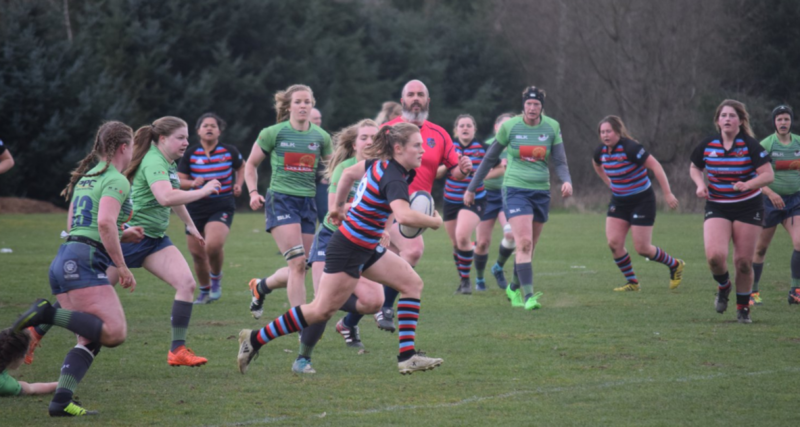 This pundit did note some “experimentation” with the selection – a change of both props, Kyle Baillie added and Povey tried at full back, no matter what, it is arguably, fair to say, the team fell short of what might have been hoped. As the season commences back home and clubs have to explain to mini rugby parents their increased registration fees, probably, yet again, one wonders what benefit this is for the grass roots? The eternal optimist, I must admit I find thoughts about “what if” creeping in. Perhaps scrapping the whole thing and starting from taws may be a good thing. We still back the boys whatever is going on and know they will give 110 to the challenge. CW’s Men’s Prems will open their 2018/19 campaign at McDonald Park on Saturday, 8th September. Around Rumor St., the word is there will be a bevy of new names in the mix, along with the return of more than expected. TRAINING STARTS on Tuesday 21st at 6:00p.m. – UVic. The Men’s VIRU Second Div. “Islanders” nee Riley’s Raiders aka this season as The Chaplain’s Congregation under the leadership of Chaplain Gordon also kick off Vs Bays on Saturday 15th. At Windsor. CW Women’s Prems open their season at Comox, also Sept., 8th. Ladies are reminded of an IMPORTANT ORGANISATIONAL MEETING, August 23rd at Manager Chris’s house – 957 Byng St., Oak Bay. B.C. Women’s U18 team won their second encounter in England against Old Albanians, 77 – 5 yesterday. CW’s Maelle Reed scampered in for the opening tally and later added her brace as the ladies overwhelmed their opposition. CW’s Britt Gardiner and Emily Parker also added a try to the picture. Well done, B.C. Also, locally a B.C. U23 men’s side will take on the B.C. U20’s this Sunday at Westhills at 3:00 p.m., admission – FREE. The U20’s with a good sprinkling of CW lads have been in camp in Shawnigan all week. 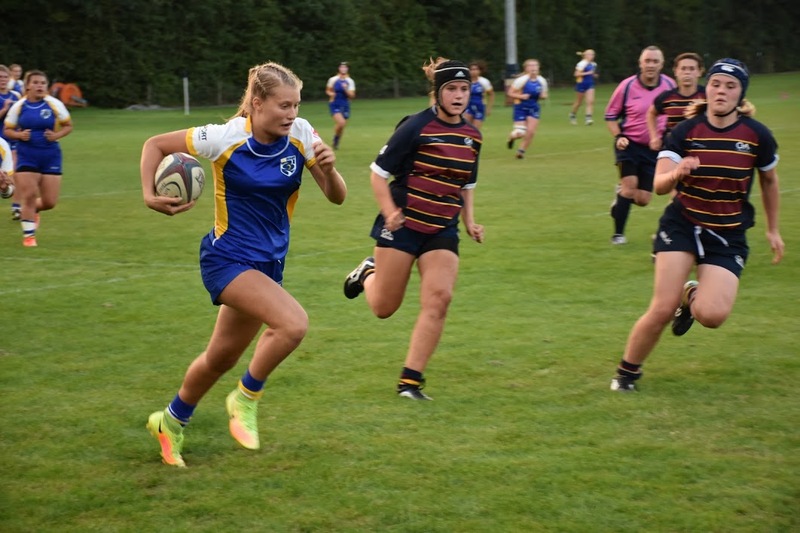 From this trial game, the selection will be made to represent Canada at the upcoming, Junior World Rugby Trophy in Rumania at the end of the month. Featured from CW in the U23 Reps will be; Damon Adams, Curtis Bailey and Justin Logan. Back to the international stage, a reminder Canada’s U20 Women replay England tomorrow at 1:00 p.m. The game can be watched live at THIS URL. Go, Canada!